In most cases, you find products related to your niche and offer them on your website or blog. You promote the products and post a link on your site where they can purchase the products. Then, when someone follows that link to buy something, you earn a commission. The commissions can be either a percentage of the sale or a fixed amount. You’ve seen links to other sites when you’ve read other people’s blogs. These links make the blogger money. 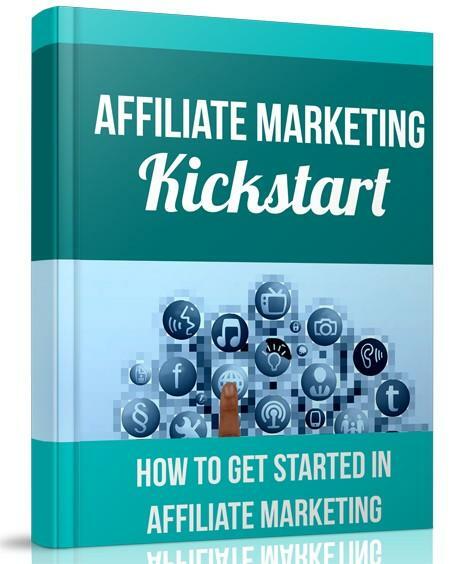 Chapter 3: How Does Affiliate Marketing Work?